Decreasing stigma saves lives. Mental health needs to be a key part of supporting our troops in the military. 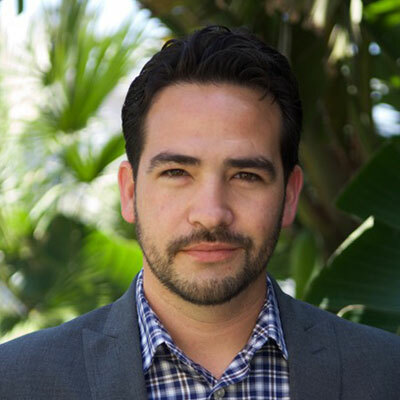 William Rodriguez, MSW, was inspired to dedicate his life to helping Veterans and all of those affected by trauma after serving in the US Army from 2000-2006. During this time, he participated in 3 combat deployments in the Middle East as a reconnaissance squad leader with both the 2nd Armored Cavalry Regiment and the 101st Airborne Division (Air Assault) in support of Operation Enduring Freedom /Operation Iraqi Freedom. Following his separation from the military, William began studying psychology & graduated with a Master’s Degree in Military Social Work from USC in 2012. William is featured in the award-winning documentary film, Thank You for Your Service, released in 2015. This film depicts the challenges associated with transitioning from military to civilian life. William currently works as a transformational coach and consultant in private practice and specializes in the treatment of PTSD, anxiety, suicidal ideation, and other co-occurring disorders.